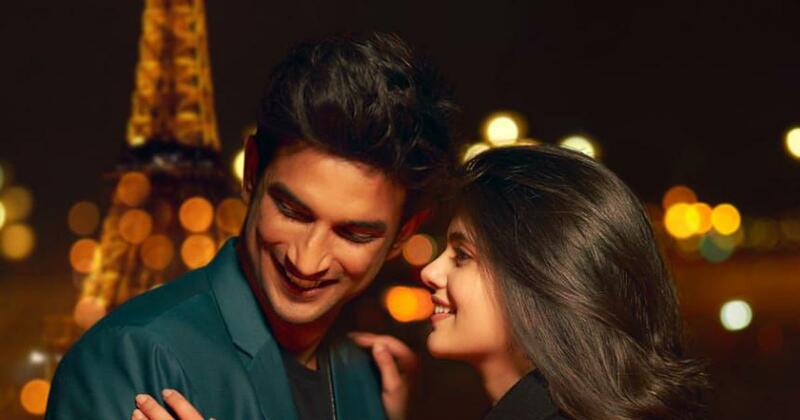 Mukesh Chhabra’s movie stars Sushant Singh Rajput and Sanjana Sanghi. Mukesh Chhabra’s Kizie Aur Manny has been renamed Dil Bechara, producer Fox Star Studios announced on Friday. The official adaptation of John Green’s 2012 novel The Fault in Our Stars is headlined by Sushant Singh Rajput and Sanjana Sanghi. Chhabra, a well-known casting director for Hindi films, makes his directorial debut with Dil Bechara. The source novel and the 2014 screen adaptation, about terminally ill cancer patient Hazel who falls in love with an amputee, Augustus, are centred on teenagers. The Hollywood movie, directed by Josh Boone, starred Shailene Woodley and Ansel Elgort. 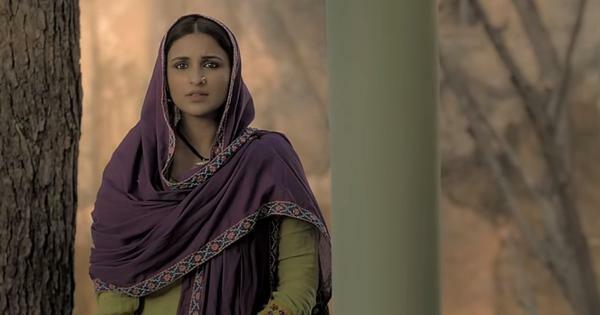 The Hindi version has music by AR Rahman, and the new title has been inspired by Amitabh Bhattacharya’s lyrics for one of the tracks, a Mumbai Mirror report revealed. Saif Ali Khan is also a part of the cast, and will most probably play the author Peter Van Houten, whose novel features a character who resembles Hazel, the report added. The production has been dogged by sexual harassment allegations. Chhabra was briefly taken off the project after being accused of harassing unnamed women in 2018. He was reinstated after he was reportedly cleared by an internal inquiry. Sanjana Sanghi denied media reports that she had been harassed by Sushant Singh Rajput on the movie sets. Dil Bechara will be released sometime this year. The Fault in Our Stars (2014).